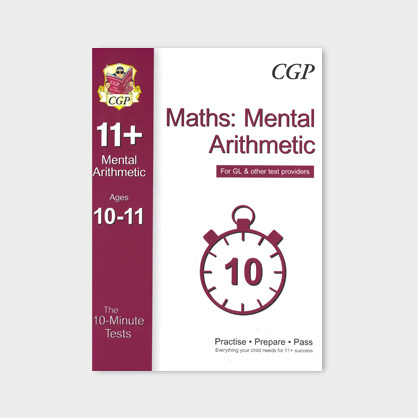 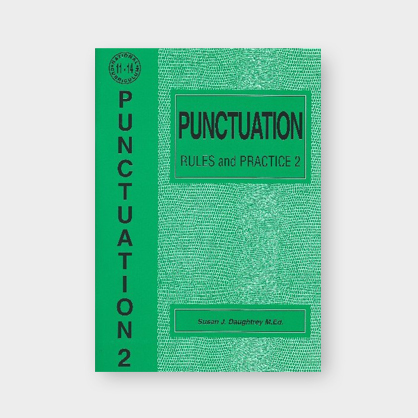 Over 30 short tests with questions in the style of the real 11+, packed with a huge range of mental arithmetic problems. Plenty of puzzle pages throughout the book. 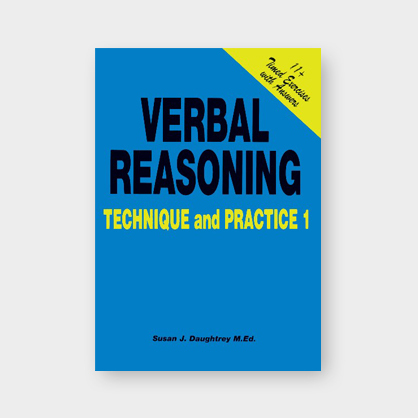 Fun brain-teasers to break up all that serious 11+ preparation.